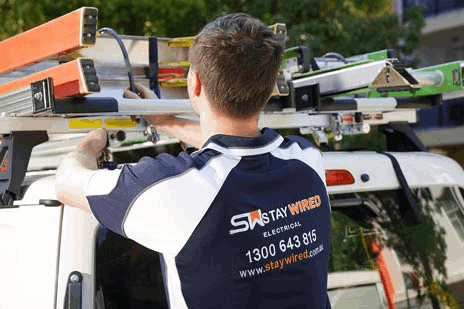 The Staywired Electrical team specialise in the supply, installation and maintenance for all your electrical and lighting requirements, and provide a Prospect electrician team with both residential and commercial electrical services. Finding a good Prospect electrician can be a hard task with so many electricians wanting your business. 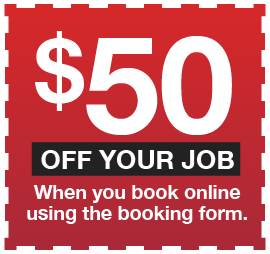 This can leave you asking if they are the right Prospect electrician for you? By choosing Staywired, you can be assured that our 20 years’ experience ensures our customers obtain the right advice and workmanship. 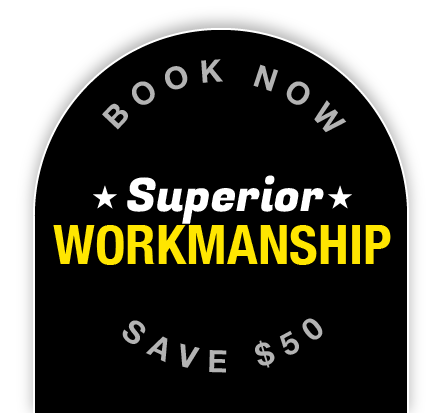 Whether you are a home owner, renovator, builder or commercial business, we provide the attention to detail that customers want from an experienced Prospect electrician. In an electrical emergency, our emergency electrician Prospect team provides a 24-hour emergency service, 7 days a week. Our team has a great reputation for on time and quality workmanship, and all of our products, installations and maintenance are carried out by our fully qualified team.